Chemical peels are a popular in-office treatment that can improve many skin imperfections, including dark spots, facial redness, uneven texture, and fine lines. At Lowcountry Plastic Surgery, we only use physician-recommended brands like SkinMedica, VIPeel, Obagi, and PCA Skin. Chemical peels work by encouraging skin cell turnover. During the treatment, your skin is cleansed and the chemical solution is applied to your skin. 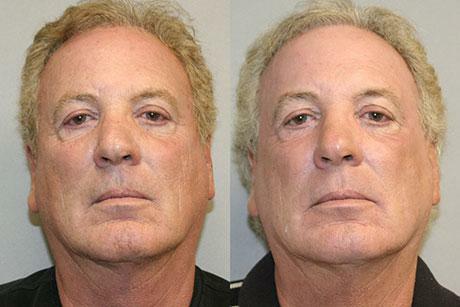 Over the next few days, the older skin will fall away, and new, rejuvenated skin will appear. Your skin may be sensitive following treatment, and patients should avoid the sun to prevent further skin irritation. A series of peels may be recommended to achieve the best results. 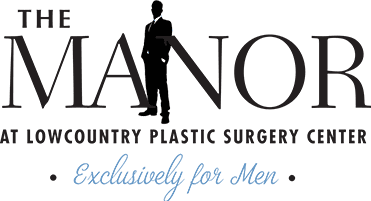 Contact The Manor at Lowcountry Plastic Surgery Center to learn more about our non-invasive treatment options!